In 2011 the President of the Republic of Bashkortostan approved participation of the Republic in the WHO Global Network of Age-friendly Cities and Communities. The initiative was strongly supported by the President’s Administration and the responsibility of administering the programme was delegated to the Association of Municipalities. Implementation largely relies on the volunteer efforts of the staff of the Association of Municipalities, the Ministry of Labour and the Organization of Retired Persons “Wisdom Ripening”.The Regional Steering Committee was formed in 2012. The committee is comprised of high ranking government officials, NGO representatives, older persons, researchers. 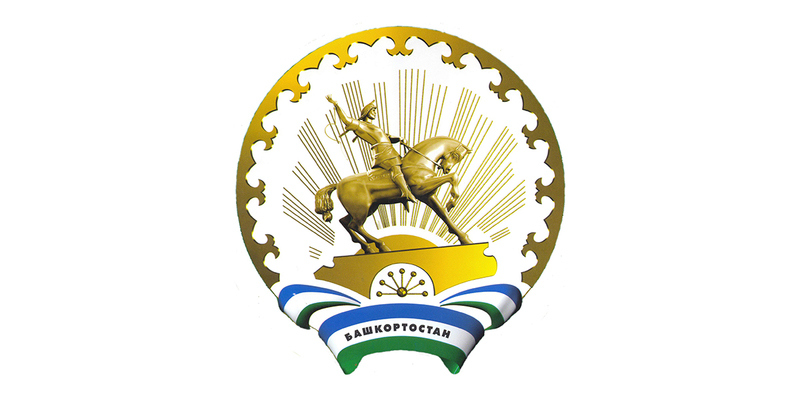 As required by the WHO recommendations Bashkortostan’s participants have elected advisory boards in their municipalities. Also each municipality was required to go through the process of evaluation, planning and reporting on the initiatives in their respective cities. Currently about 60% of participants have completed the process. In the first half of the year each participant is required to submit a report on the previous year.